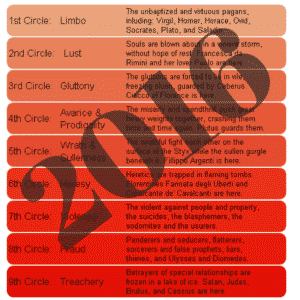 Globally, I think we all can agree that 2016 pretty much sucked. Between the political insanity, international instability, and natural disasters, it seemed as if humanity had been cast into various realms of Dante’s Inferno. As I reflected on the past twelve months, I realized, as always, all roads lead back to intent. If you’ve been following me, you know I don’t make New Year’s resolutions. Instead, I focus on an aspect of life I’d like to nurture and grow. I choose a catch phrase that embodies the concept. It becomes a mantra of sorts, creating a common theme that runs throughout the twelve months and shapes my experiences. 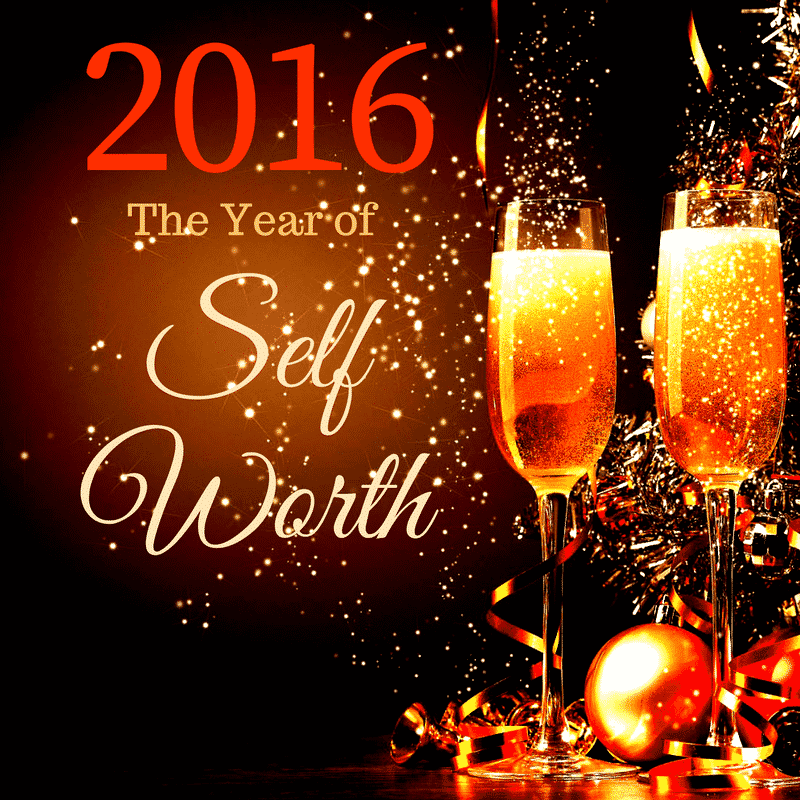 This past year was the year of self-worth. 2016 was the year I learned to value my talents, and I expected others to do the same. I said no to those who asked for anything that took a huge chunk of my time, and I scaled back on volunteering, which was difficult at best. But you know what? That free time allowed me to concentrate on me. I’m now getting six to seven hours of sleep (something I never thought I’d be able to do as I usually only get four). I realized that money couldn’t buy health, and so, thanks to Jasinda Wilder’s Big Girls Do It Running program, I’ve cut out sugar and processed carbs altogether and have lost quite a bit of weight. I joined a gym–I actually joined a freaking gym. I’ve made time to spend with my parents, and when my daughter comes home, I’m off the net completely. Through it all, what I’ve discovered is self-worth takes on a mirroring effect. Simply put: the more I value myself, the more I’m valued by others. More than anything, that’s what I’ll always remember about 2016. Love it! You’re an inspiration!